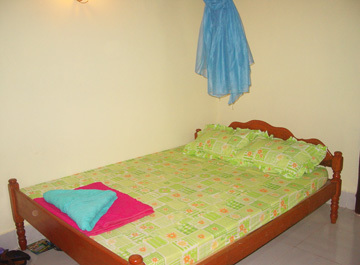 Address: Otres Beach Road, Sihanoukville, Cambodia. 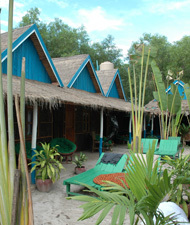 Description Strip-style bungalow rooms just 20 meters from the ocean on Otres Beach. Fan rooms with en suite bathroom. 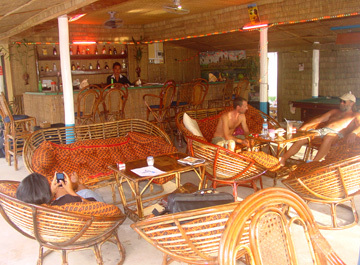 Restaurant and bar serving reasonably priced Cambodian, western and seafood dishes. 24 hour electricity.